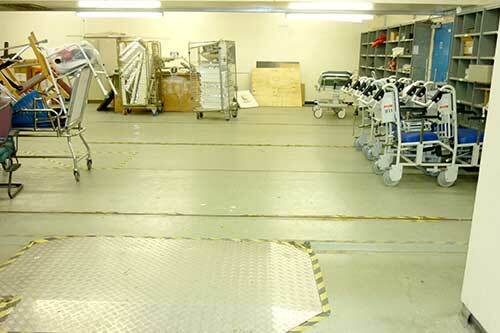 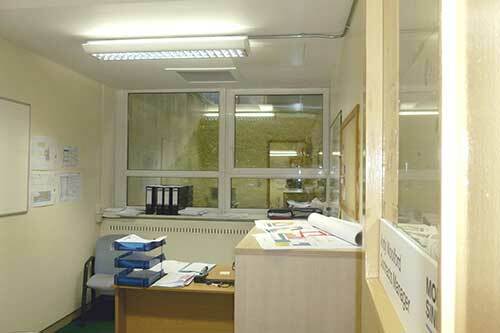 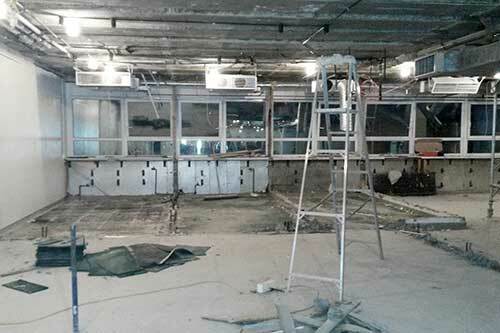 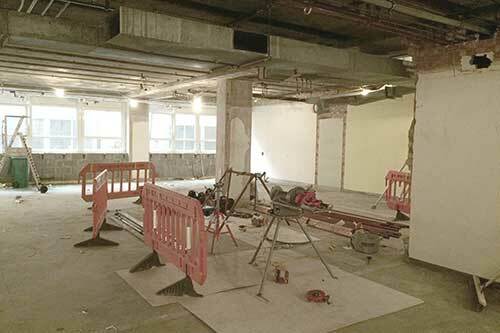 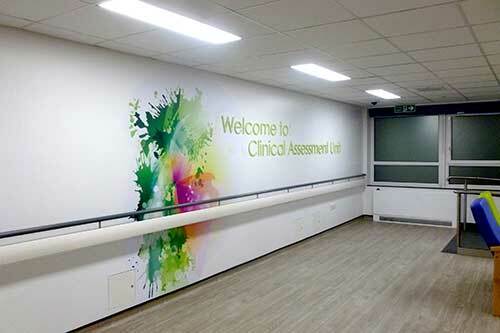 Originally designed as the medical records department, improvements in technology have created this surplus space which has been re-purposed to provide an enlarged Clinical Assessment Unit. 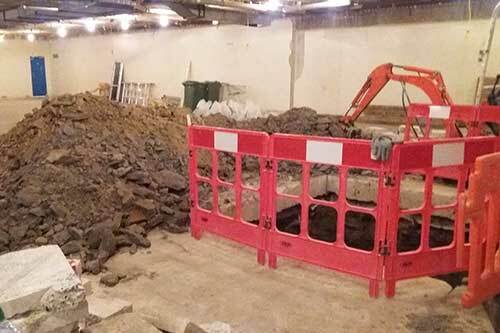 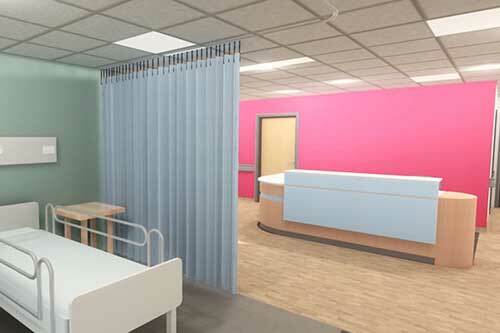 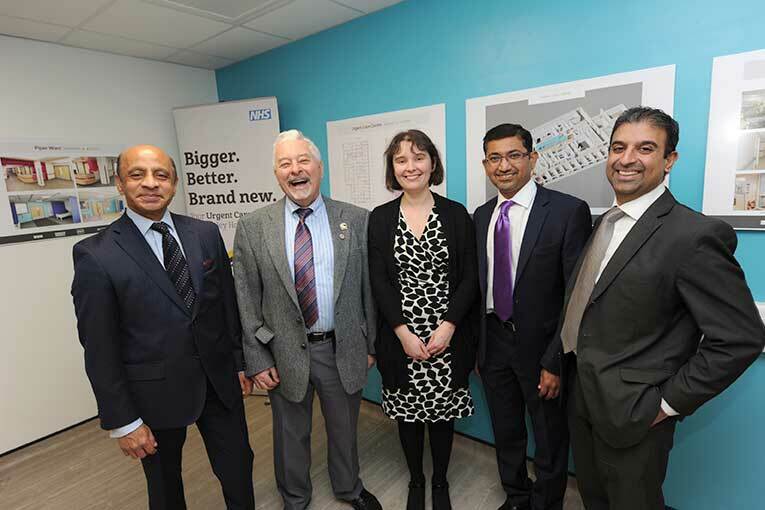 This new facility will allow staff to see an increased number of patients and reduce the impact on the Urgent Care Centre and local GP’s. 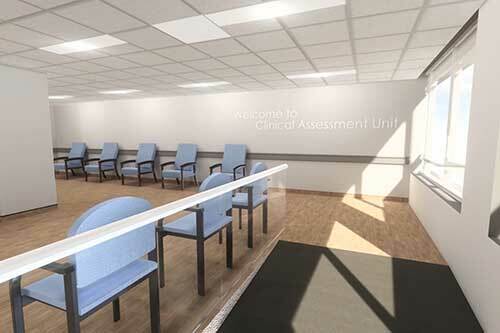 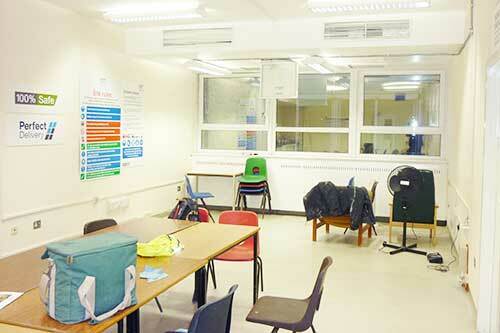 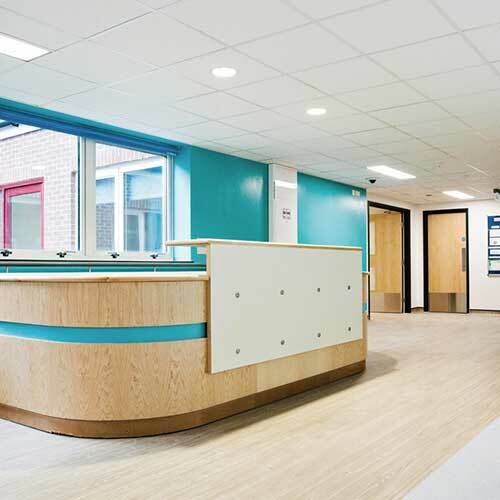 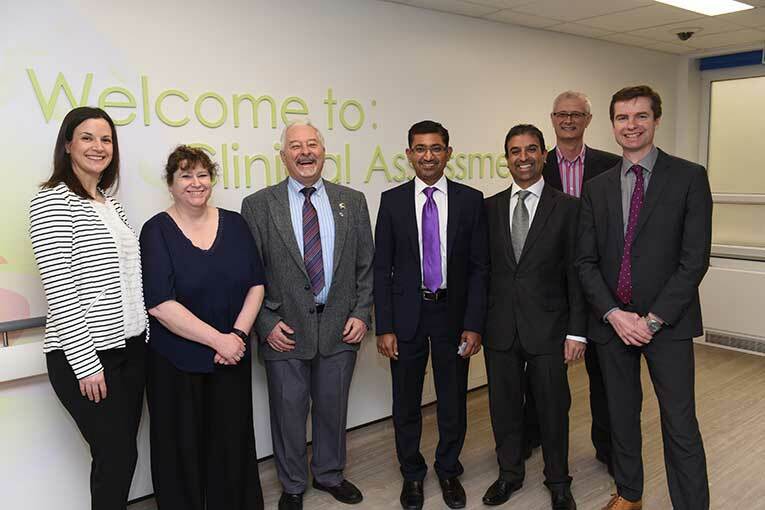 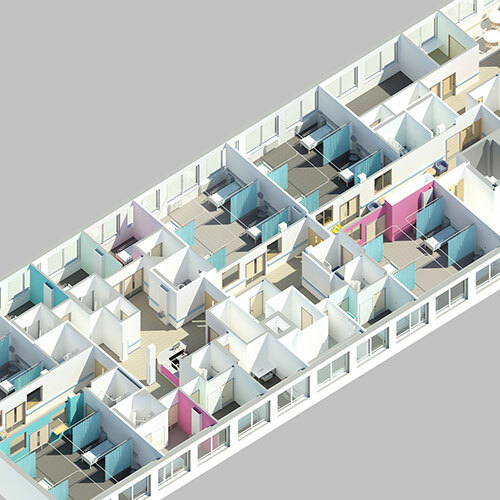 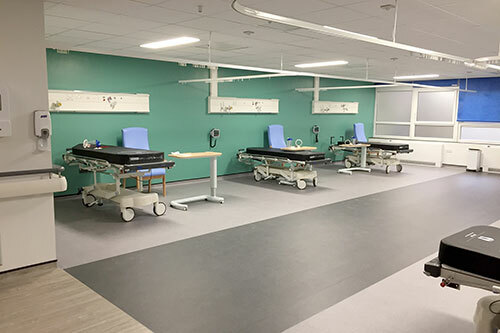 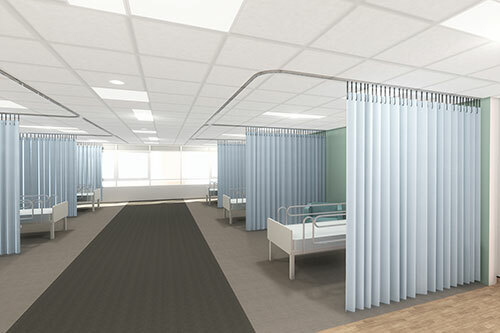 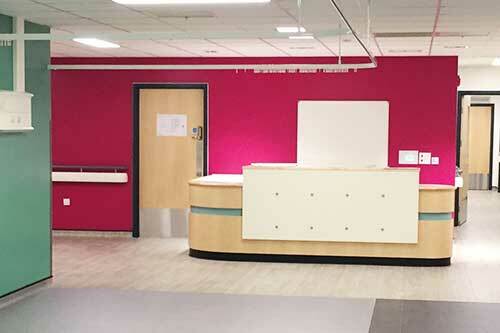 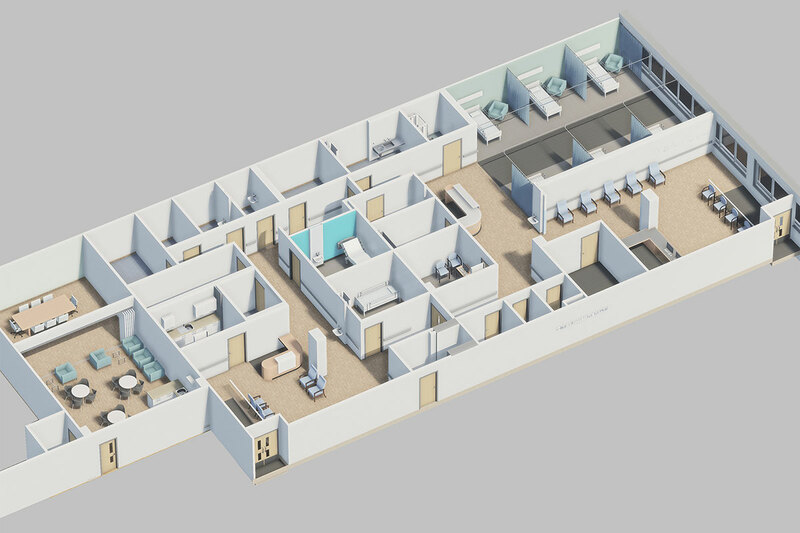 The area provides a modern and compliant environment including three consulting rooms, four treatment chairs, a six bedded assessment bay and a discharge lounge which serves the whole of Crawley Hospital. 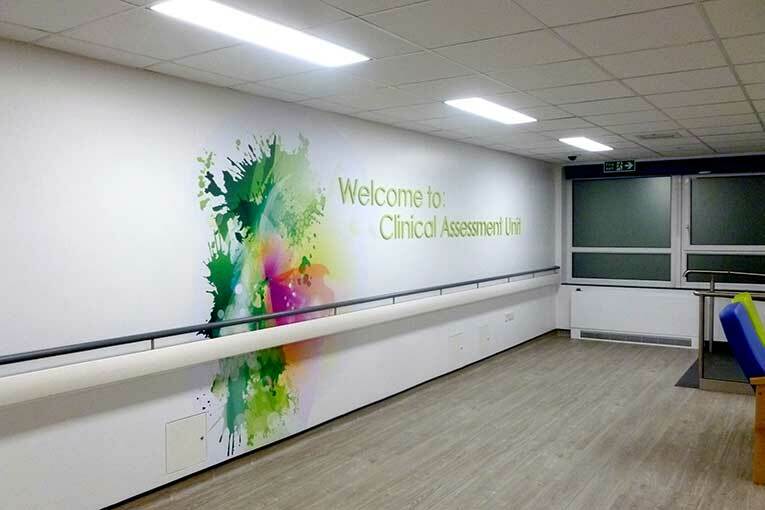 An Exhibition was held at Crawley Hospital to showcase works completed and ongoing, being attended by Crawley Hospital Staff. 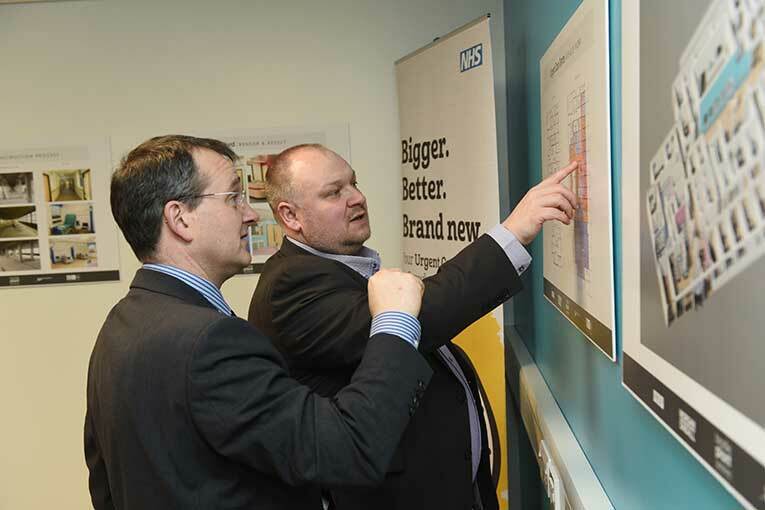 local Councilors, media and clients from various NHS Trusts.